"I wish to offer my condolences to the family. May the..."
"My heart and prayers for the Picher family. 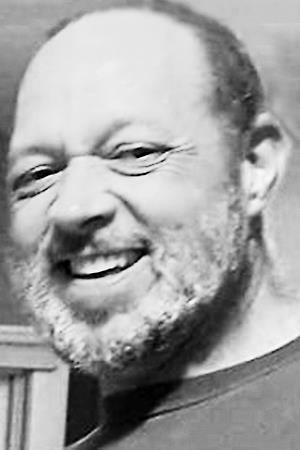 Tom was loved..."
AUGUSTA - Thomas Richard Picher, 47, of Augusta, died at home on Sept. 7, 2018, after a short battle with cancer. Thom was born May 15, 1971, in Augusta, the son of Pastor Robert and Gail Picher of Vassalboro. Graduating from Erskine Academy, 1989, Thom worked as a machine line operator at Cives Steel Company for the last 20 years as a member of Local 807, Iron Workers Union. Halloween being a favorite time of year for Thom and Rebecca Gilbert, 47, the couple was married Oct. 31, 2013, at the Kennebec River in Augusta. Every fall, Thom spent November hunting with his Dad, family and friends. In his spare hours, Thom enjoyed tinkering with small engines, working in his yard at home and craft beers. Especially grateful for his three stepdaughters, their husbands and seven grandchildren, Thom spent several weekends every month spoiling them. Thom is survived by his wife of five years, Rebecca Picher; his parents, Bob and Gail Picher of Vassalboro; step daughters Reagan Davenport (Evan Davenport), Katie Gilbert Wiley, (Steven Wiley) Vanessa Gilbert (Joe Charles); grandchildren, Steven, Greg, Owen, Connor, Janet, Amelia and Annabelle.